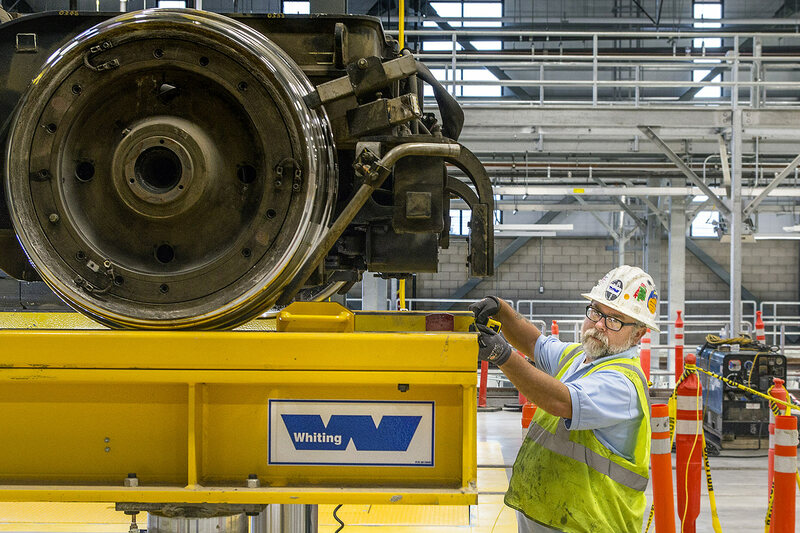 Whiting Services will keep your rail maintenance equipment operating safely and at peak efficiency. We stand prepared to support your needs; from emergency service requests to scheduled major repairs during downtime. 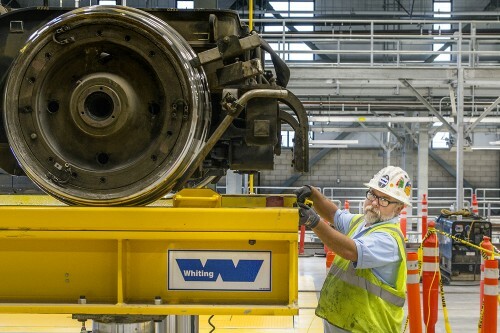 Our service technicians will perform a complete operational and visual inspection on your equipment which includes minor maintenance and repairs. Customers will receive a detailed inspection report after the inspection is complete. Monthly, quarterly, bi-annual and annual inspection programs are available. Contact your nearest Whiting Services branch for more details.